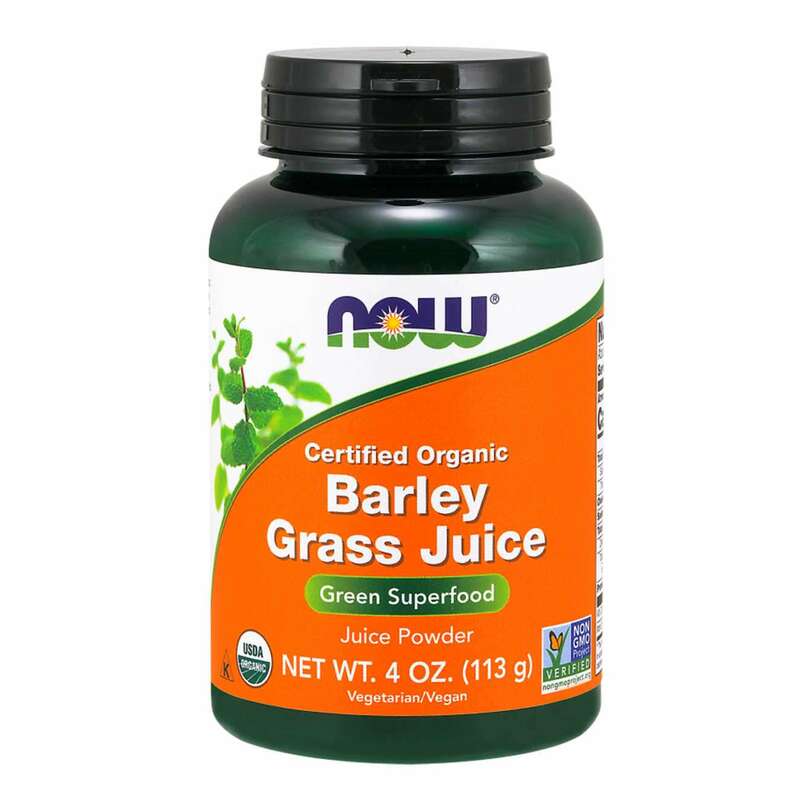 Barley Grass Juice by Now Foods is a food supplement based on extract of barley. Barley is a cereal that can become a magnificent ally for our health. As well as containing fibre, it helps the good working order of the intestine, facilitating bowel movements, keeping the body free of toxins and also preventing the formation of gallstones. 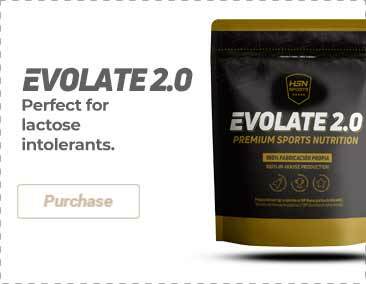 Contains a large amount of vitamins, amino acids, minerals and chlorophyll. This is why, as well as being very nutritious (recommended for growth stage), it has great antioxidant properties and helps to keep the immune system healthy. Barley has great properties for helping to reduce levels of bad cholesterol, which in turn favours the prevention of cardiac problems and arteriosclerosis. According to recent research, it has been shown that barley controls high blood sugar levels, by having a low glycaemic index. Barley extract powder. Produced in facilities that use GMP methods and which process products containing wheat, gluten, soy, milk, egg, fish, crustaceans or nuts. Add 2 teaspoons (6g) to 250ml of water or juice. Shake vigorously or use a blender. 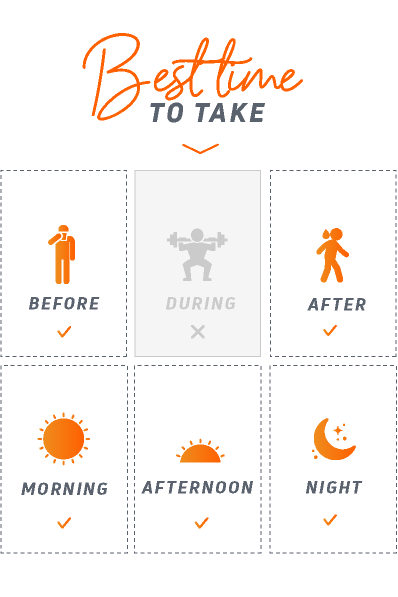 You can also add it to shakes and fruit juices to increase their nutritional content.